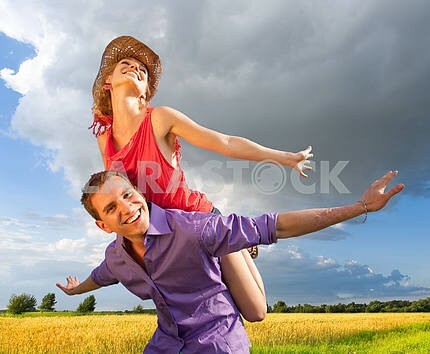 Description Happy people are jumping, having fun on the river bank. The reflection in the water. 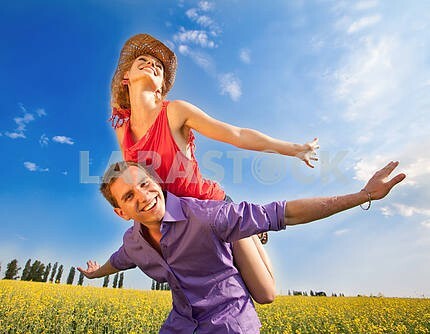 Description: Happy people are jumping, having fun on the river bank. The reflection in the water. 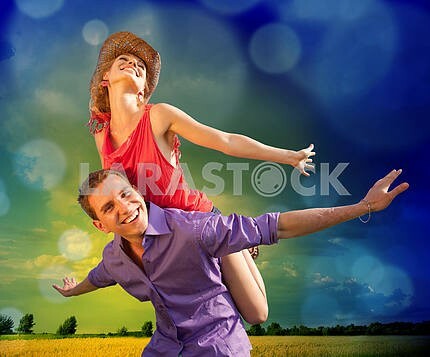 Image Description: Happy people are jumping, having fun on the river bank. The reflection in the water.